When Jackalope Brewing opened its doors in 2011, it was the first new brewery in the Nashville area in eight years. 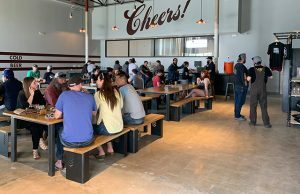 It seemed to open the door to a slew of new breweries thereafter and has helped spawn a new energy for the Country Music Capital. Jackalope produced 5,100 barrels in 2016 with expected production to top 6,000 by the end of 2017. Recently the brewery announced a second production facility and taproom to be opened in the first quarter of 2018. Innovation is a driver behind a home brewing competition that Jackalope started in 2016. 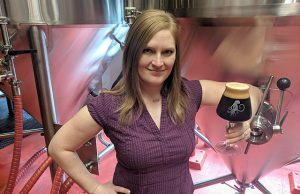 “Let’s Get Weird” has spawned some inventive creations, including a Coffee Blonde and an American Porter with roasted crickets and Peruvian cocoa. “There are some really interesting submissions. 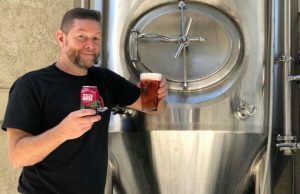 I don’t think we use any specific ideas other than scaling the winning brew, but it’s fun to exercise our creative brains,” Spaulding said. 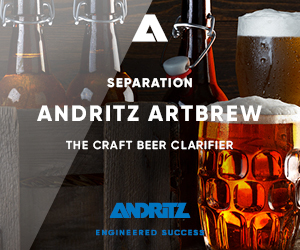 “It’s a fun way to connect with homebrewers and to try to encourage creativity and inspiration, which are so important in the homebrewing community. We get 60 or so submissions every year, which I’m always amazed by. 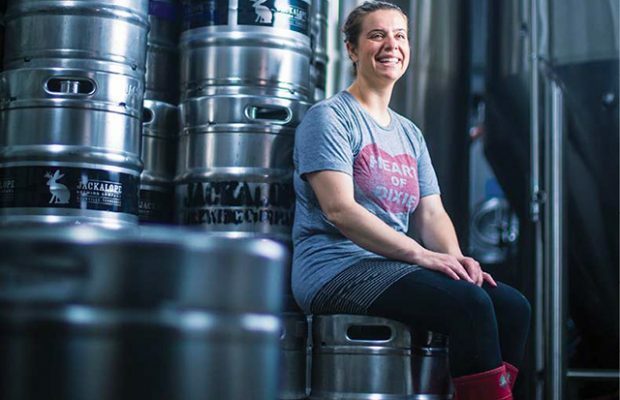 “We’re proud of Nashville’s growth in the brewing industry and we knew there was an opportunity to inspire the local home brewers to make their craft a career,” Spaulding said. The winner of the contest travels to Jackalope to brew their winning recipe on its 15-bbl brewhouse. The “weird” part of it spawned from who Spaulding said they are as a company. Spaulding said they don’t take the thought of “how will we get this made” into consideration in the first round of judging, but in the medal round it’s part of the discussion as far as who will top the podium. In fact, the winning beer for 2017 was a Cranberry Brown Ale with oats and lactose. Next Story → Got Science? I remember the day Bailey told her Parents she wanted to start a Brewery, She had total support. What a business she has.